nemescloset I wish every seller could be like this! 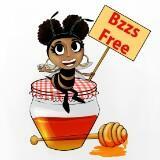 Super sweet and accommodating; punctual response time and the items were exactly as shown. She also brought her adorable puppy to say hi <3 thanks so much for the items gorgeous! It was a pleasure and I would definitely buy again. She’s wonderful. 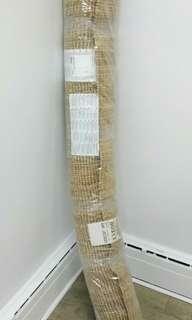 myfashionave Great buyer to deal with! Punctual! Pleasant transaction! 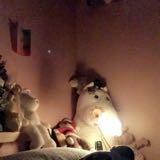 @josie55 is on Carousell - Follow to stay updated! Eclipse is a simple, lightweight summer mesh jacket. Size Large. 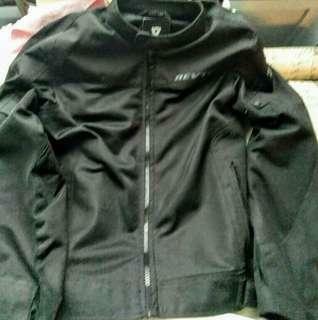 The jacket has large mesh panels on the chest and back that allow for maximum airflow. The high impact zones are reinforced with durable polyester and armor on the shoulders and shoulders. $25.00 Each or both for $40.00. 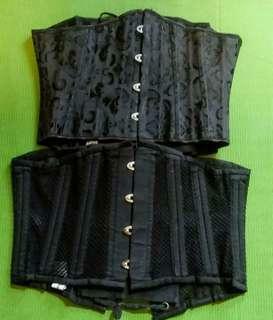 2 corsets size medium ( waist 24- 30 ) 1 brocade material the other is mesh. Pick up only. 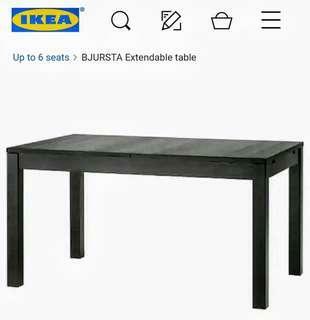 2 BJURSTA brown and black, extendable tables seats up to 8 people when extended, $60. each. Brand New use for house staging. Pick up only. 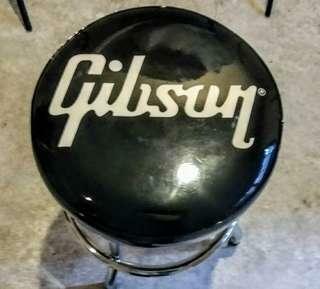 Brand new Gibson logo bar stool. 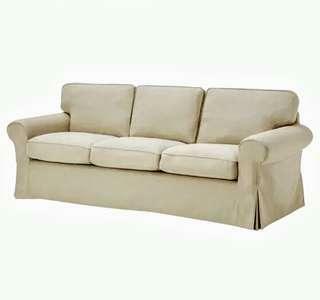 Used for property staging. 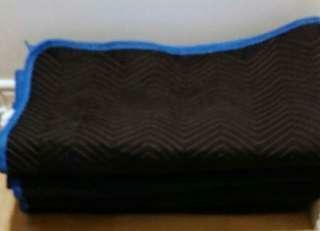 12 Uline moving blankets $30/dollars each. New and gently used. 2 ANN CHERRY waist trainer size 38 and size 30. $40, each or both for $60. 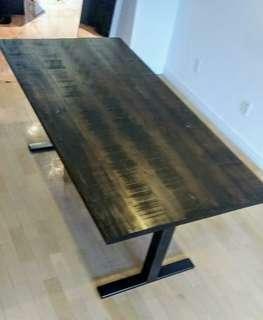 Custom made wooden table 6 × 3 × 2.5. steel legs. Table is brand new, was used for house staging. 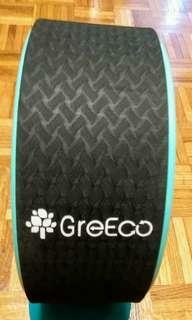 Will deliver for and additional fee. 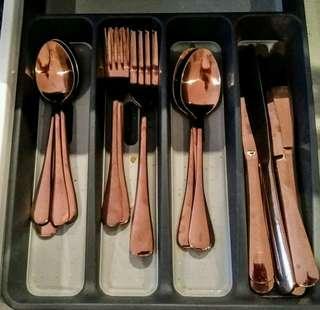 Rose colored cutlery, used for house/kitchen staging. Price is firm. Length: 7 ' 7 " (230 cm) Width: 5 ' 3 " (160 cm) Thickness: ½ " (13 mm) Area: 39.61 sq feet (3.68 m²) Surface density: 10 oz/sq ft (3200 g/m²) Will deliver for an additional fee. 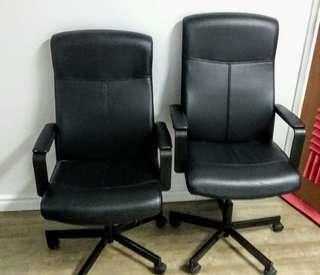 1 gently used adjustable computer chair $30, chair has a little tear on the arm. Will deliver for an additional charge. Evans practice drum pad/ Van Halen signature series drum stick. 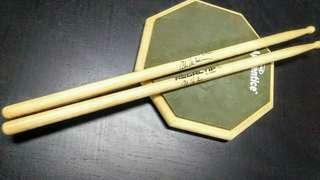 Evans 12" drum pad, Van Halen 17"5 inch signature series drum sticks. 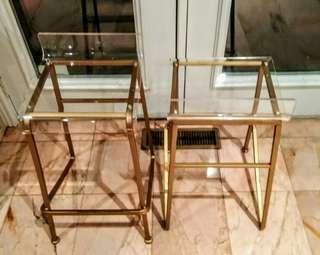 2 Acrylic bar stools, $80.00 each. Use for property staging. 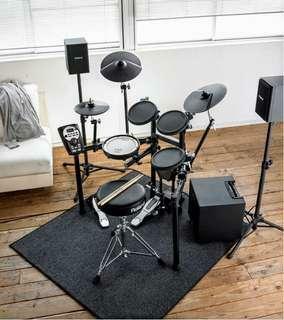 Overall27'' H x 16'' W x 16.5'' DSeat16'' W x 16.5'' DFootrest9'' x 15''Seat Height - Floor to Seat24''Overall Product Weight7 lb. 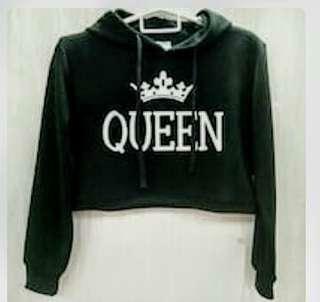 Black QUEEN, crop sweatshirt. Brand new, size XL, fits more like a medium/large. 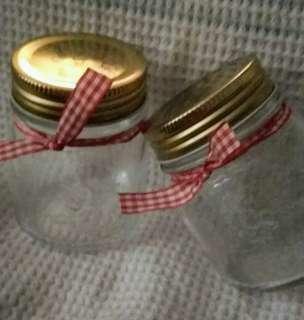 Mini glass canning jars holds 4oz. I have 48 of them. Fashionova "Stringing Around Sweater" - Beige, Long sleeve round neck stringy detail with gold thread. Size medium. Worn once. $30. 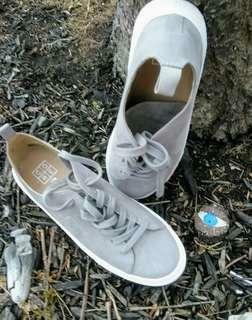 Grey Gap Core Life suede sneakers size 8. 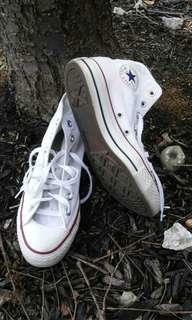 Ladies white Converse high tops size 8 1/2.